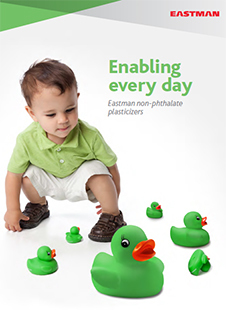 Eastman™ 168 by Eastman Chemical Company is a non-phthalate, general purpose plasticizer for PVC. 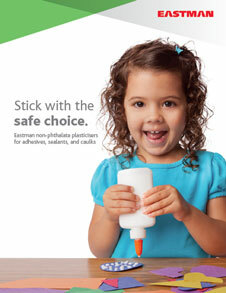 Possesses performance equal or better than most ortho-phthalate plasticizers. 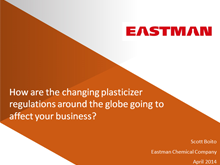 Offers good performance properties, excellent low temperature flexibility, resistance to extraction by soapy water and excellent non-migration properties. 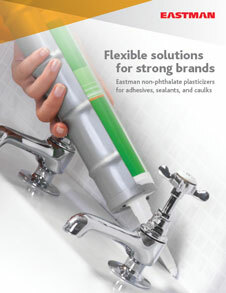 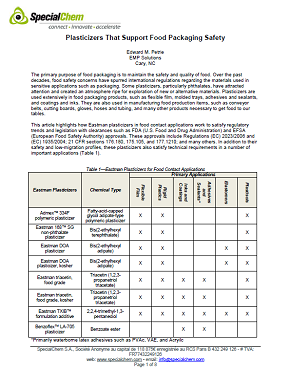 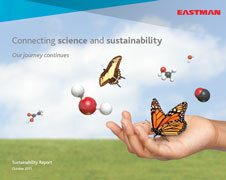 In plastisols, Eastman™ 168 results in low initial viscosity and excellent keeping viscosity.